Chevon Jacobs | Center for Global Health, U.Va. 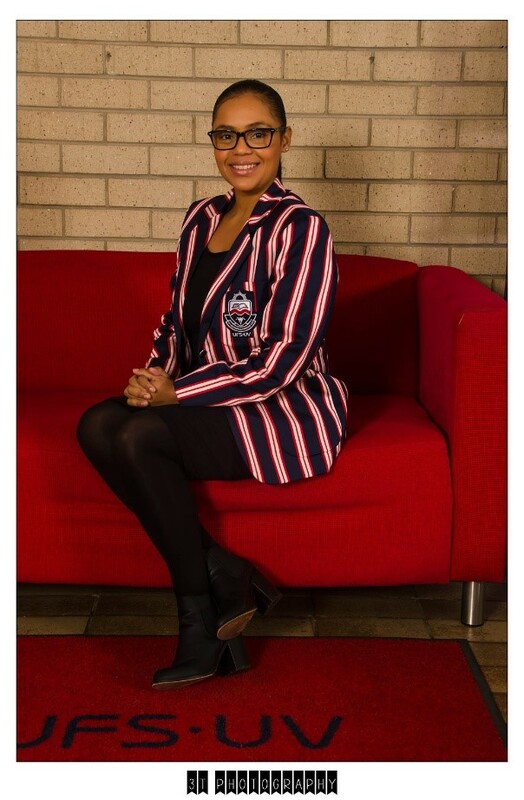 Ms. Chevon Jacobs has worked within the Higher Education Sector since May 2004. She first started her career at the University of Fort Hare in the Faculty of Education where she provided administrative support for all in-service learning and post-graduate programmes. She was also a key stakeholder in the Accreditation of the Masters by dissertation qualification. Ms. Jacobs holds a Bachelor of Social Science degree with majors in Psychology and Industrial Sociology. She plans to pursue her honours degree with a focus on the Internationalisation of Higher education and the critical role it plays in advancing the core business of universities. Currently, Ms. Jacobs occupies the position of Chief Officer at the University of the Free State, responsible for Special Projects, Institutional Reporting and Research Internationalisation. Through this portfolio, Ms. Jacobs aims to highlight the importance of internationalisation for enhancing the quality and societal relevance of research and education.